The firestorm surrounding the murder of Saudi journalist Jamal Khashoggi bodes ill for the US-Saudi relationship. In particular, this event will affect the personal relationship between the Crown Prince and the Trump Administration. The growing bipartisan support for a rethinking of the US-Saudi relationship will not please a president who appears to become personally embarrassed when his party shifts from him. Washington, however, is not the only capital where Khashoggi’s murder is threatening its foreign relations status quo. The lack of a convincing response from the Saudis to the investigative conclusions that assassinating Khashoggi was a premeditating operation has handed Turkish President Recep Tayyip Erdogan a proverbial ‘Get-Out-Of-Jail-Free Card’ for his current problems with Washington, and a leg-up over Riyadh in the public-image game. Three years ago Jared Kushner took note that the ambitious young Prince now universally known as “MbS” appeared to be out-maneuvering his cousins to take control, while King Salman slipped into his dotage. Jared successfully courted Prince Mohammed bin Salman who ultimately became Crown Prince and de facto regent of the Kingdom just six months after Jared Kushner’s father-in-law entered the White House. Mr. Kushner realized that his ties to MbS could make Saudi Arabia the linchpin of an American strategy in the Middle East that would benefit both leaders. MbS apparently learned from Kushner that a “Buy American” strategy would open the way to President Trump’s heart. Such a realization was followed by a Saudi commitment to procure $110 billion worth of US military equipment. Furthermore, the Crown Prince’s escalation of the Kingdom’s rivalry with Iran fit perfectly within one of President Trump’s key campaign promises: to abrogate the nuclear agreement with Iran and make Iran the ‘Public Enemy Number One’ of American voters. Early on the relationship seemed to be reaping dividends. In an unprecedented gesture of friendship, the President made his first official overseas visit to Riyadh, rather than to one of America’s traditional major European or Asian allies. MbS repaid the favor by stroking Trump’s ego with spectacular pomp and circumstance. The Trump administration doubled down on US support for Saudi Arabia’s ill-conceived and badly executed war in Yemen despite growing bipartisan opposition in Congress at the horrors ongoing amidst the Saudi intervention. Trump publicly endorsed MbS’s equally ill-advised campaign against Qatar a few days later, only recanting his endorsement after his Secretaries of State and Defense outlined for him the potential destructive consequences. For a time, it appeared that the relationship procured another benefit to the Trump Administration as Saudi Arabia indicated it was prepared to join an alliance with Israel against Iran, while forcing the still-undefined Kushner “Peace Plan” on that largely unwilling Palestinians. The Saudis also seem to have cushioned the loss of revenue suffered by Trump hospitality properties. According to a Washington Post article, Trump hotels and resorts lost significant clientele after his election. Saudi guests have filled in the gap, almost doubling their patronage of Trump properties. This reached such proportions that Washington DC and the State of Maryland filed suits against Trump properties in Washington, alleging that political patronage of Trump properties has siphoned business from other hotels. If the Khashoggi affair does not get pushed out of the headlines by other events, MbS may suffer for committing the cardinal error of having embarrassed Donald Trump. 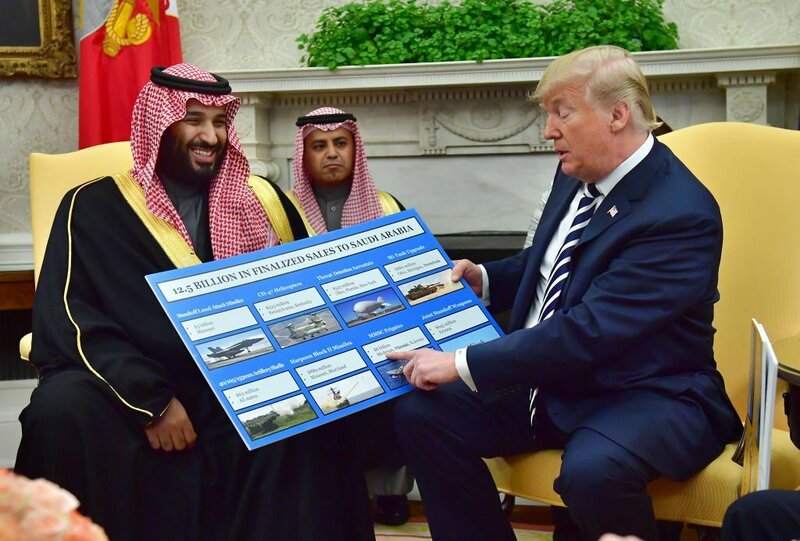 Clearly, the President does not want to break with MbS, telling reporters that he does not want “to endanger the $110 billion in arms sales” a number that is likely highly exaggerated. 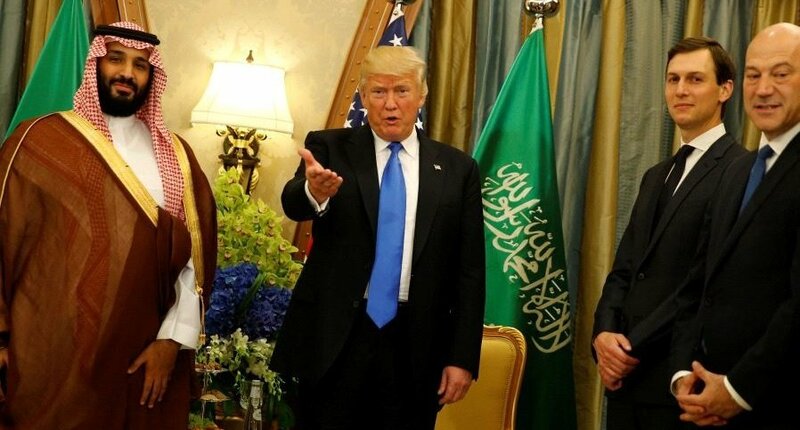 However, such loyalty to the Saudis, or any given alliance, is uncertain as Trump regularly has dumped close allies who no longer seem to serve his purpose or taint his family brand. Additionally, as the Khashoggi tragedy has led certain US companies to pull investments from Saudi Arabia, Trump’s penchant for dollar-diplomacy may also lead him to a reversal of position. Trump has a famously sensitive nose for changing political trends. Therefore, it would be a safe conclusion that the president knows that public revulsion in the US has stirred up bipartisan efforts to reprimand Saudi Arabia. Congress has already demanded that the Defense Department certify that the Saudi-led coalition forces are not deliberately attacking civilians in Yemen, resulting last month in the asked-for administrative certification. Another certification will face heavy going. A bipartisan group of 11 Democratic and 11 Republican senators called to start an investigation in Khashoggi’s case under the Global Magnitsky Act. The act calls for the imposition of sanctions against officials and countries that engage in political assassinations and in this case could target, “even…the highest-ranking officials in the Government of Saudi Arabia. 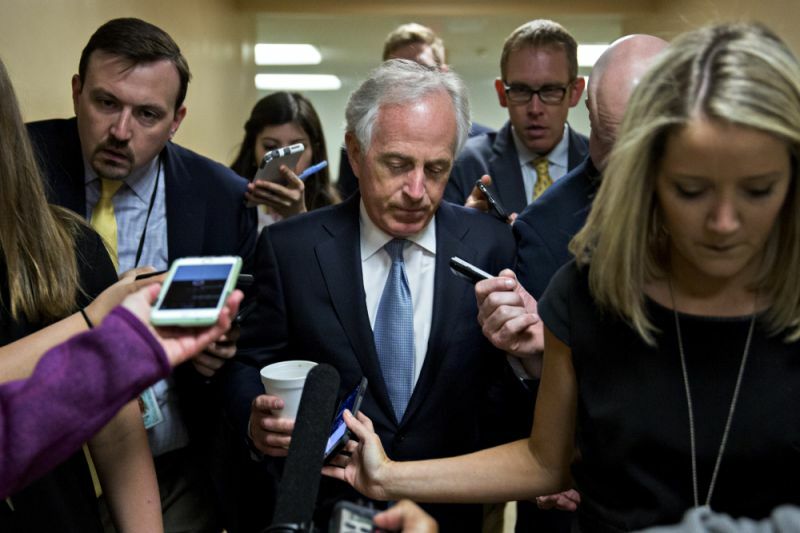 The President may be able to waive sanctions, but will not be able to avoid the direct demands of senators. The publicity surrounding the affair will also complicate the Saudi position as it fights a lawsuit brought by 9/11 survivors for its alleged role in the attacks. The Trump Administration has so far tried to avoid passing judgment on the Khashoggi Affair given its political investment in the Kingdom, but the pressure is mounting for the administration to do something, especially as evidence mounts. Most prolifically, such evidence now includes an identification by the Turks of the military and security officials who were members of the so-called Saudi “hit team.” At a minimum, the administration may be forced to impose sanctions, such as travel bans and the freezing of bank accounts of these identified individuals. Even mild measures like these, however, may be too much for MbS, whose tendency to overreact was put on ample display in last month’s tiff with Canada. MbS may have a way out. He could cite the case of King Henry II of England who complained loudly to some retainers about Thomas A. Becket, Archbishop of Canterbury. The retainers, the tale goes, thought the King wanted the Archbishop dead, and subsequently proceeded to kill him. In this analogy, US intelligence reports that MbS had issued instructions to lure Khashoggi back to Riyadh, however damning, do not stand as explicit proof. Like King Henry II of England, MbS could claim the hit-team liberally interpreted the King’s orders in murdering Jamal Khashoggi in the consulate. Erdogan must be delighted. 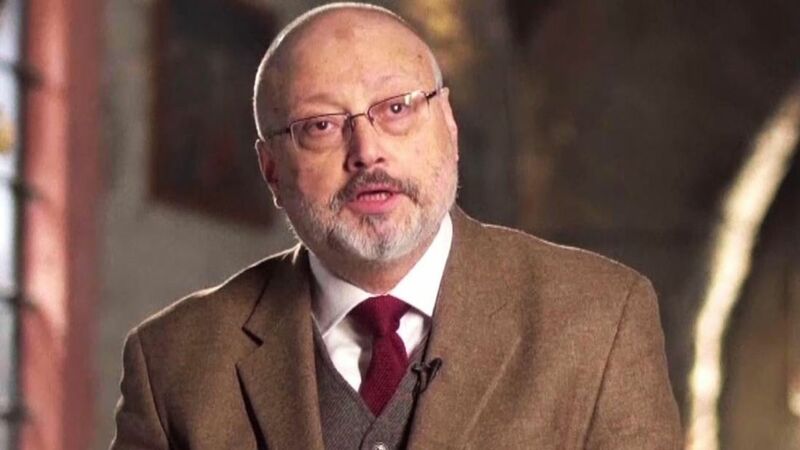 The Khashoggi matter permits him to pose as a defender of justice and a free press even though Turkey is known for crushing dissent. 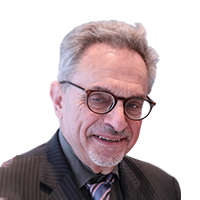 Thusly, Turkey scores points against a regional rival without direct confrontation while simultaneously giving Erdogan positive exposure in American presses. Probably not by coincidence, a Turkish court freed US Pastor Brunson whose jailing had become a major point of contention with President Trump along with members of his American evangelical base. Turkey’s masterful handling of the Khashoggi Affair smoothens the path to a better relationship with the US, giving MbS an even tougher challenge to overcome.